StickerYou is the best platform in the world for custom products that make you stick! StickerYou delivers a fun, flexible and easy-to-use online design tool for people to create their own high-quality stickers, labels, tattoos and decals. We offer the ultimate freedom for anyone looking to create products with our freeform die-cut printing technology. Whether you’re using our art or your own uploaded images each custom product looks awesome to express yourself with. Try our products for FREE by ordering our catalog here. The winner will receive a StickerYou promotional code of $60 value to be used on labels for kids or custom kids stickers. 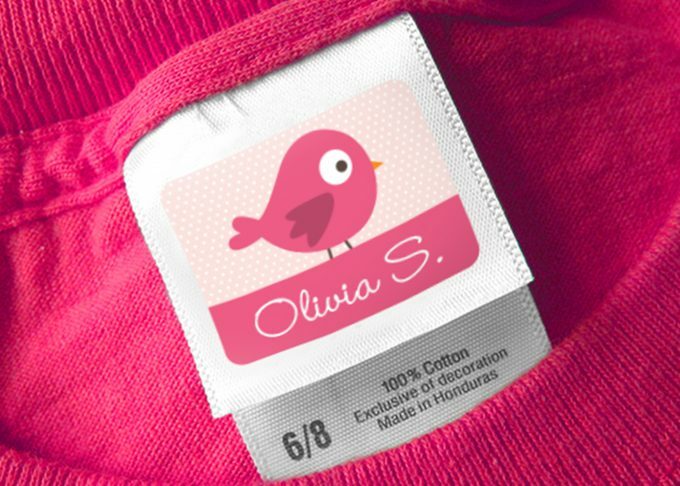 Create labels for your child’s things, from labels for lunch boxes to clothing tags. Create topical stickers for your child birthday, create nice labels to mark their books, add the address where things should be returned if lost. 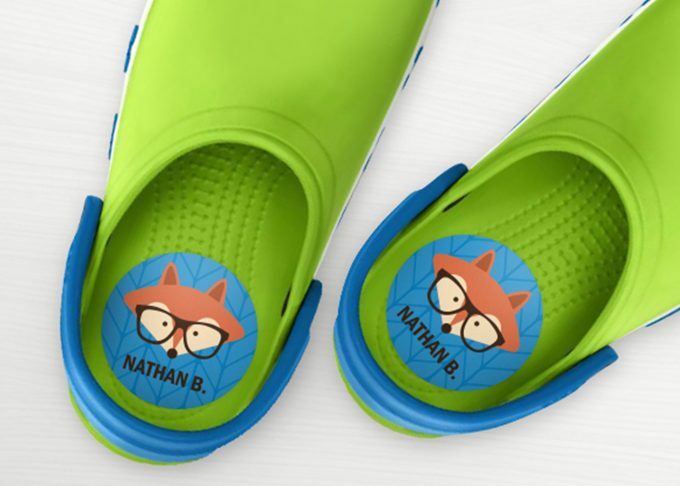 Put all the needed info on their belongings to prepare your children to school, summer camp or just make stickers with their favorite cartoon characters – they will love it! Your child will learn how to stay organized in an easy and fun manner. Click here to visit StickerYou’s website. Click here to Like StickerYou on Facebook. Click here to Follow StickerYou on Twitter. Click here to Follow StickerYou on Pinterest. Click here to Follow StickerYou on Instagram. 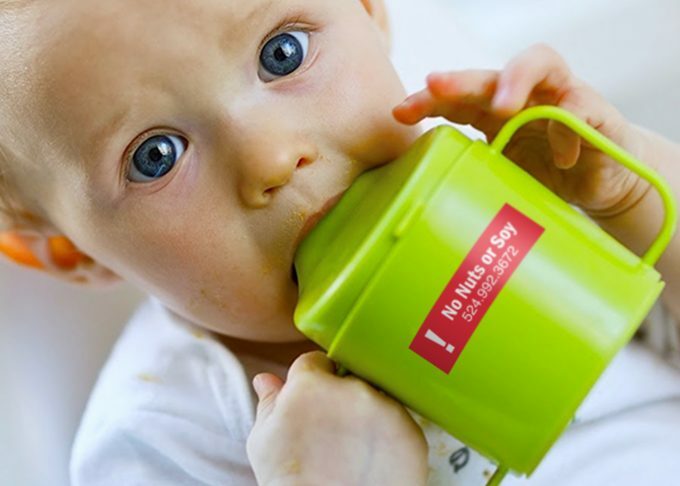 WIN: 24/7 Moms and StickerYou are giving away a $60.00 Promo Credit for StickerYou. US entries only and one entry per person. Winner will be chosen on December 15, 2018. Disclaimer: I have teamed up with StickerYou in support of this campaign. We received compensation for participation in this campaign. However, all thoughts and opinions are my own.